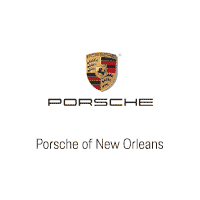 Should You Buy a New or Used Porsche 911 in Kenner, LA? You’re buying a new car soon, and you know you want a Porsche 911. And who can blame you? This is an amazing model, and it’s one that you’ll surely love. But before you go out and buy your car from a Kenner, LA, dealership, you need to know whether you’re going to buy new or used. Both options are popular amongst area drivers, so you really have to think about your specific situation to know which option is best for you. Take a look at the pros and cons of each option so you can decide what you want to do when it comes to buying a vehicle. There’s not much that’s more exciting than buying a new Porsche 911. You get to customize everything, including colors, special features, and more, so it fits your style perfectly. You know you’re getting exactly what you want out of a vehicle, plus, you get the latest and greatest of everything. The biggest drawback of buying a new Porsche 911? The price. While you can find affordable prices at a dealership near you, a new vehicle is a lot more expensive than a new one. If you have extra cash you can spend, this may not be a problem. On the other hand, if you are on a strict budget, you may not want to commit to such a significant expense. When you buy a used Porsche 911 or any other type of car, you get a great value. You pay a lot less than you would for a new vehicle, and you can still get that same great quality you would expect from a Porsche. Plus, if you buy a relatively new model, you can still get a lot of the features and add-ons you want. Depending on how old the Porsche 911 you buy is, you may have to think about maintenance more than you would for a new car. You also don’t get the chance to customize your vehicle, so take that into consideration as you decide. 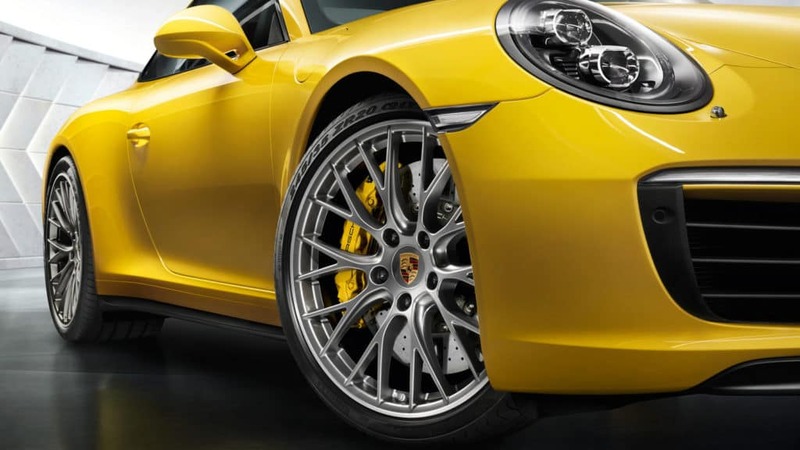 Now that you know a bit more about the options when it comes to buying a Porsche 911, you can come to Ray Brandt Porsche and pick out the perfect car for your lifestyle.